Its fleet ranges from sea taxis to modern ferries and catamarans. For over a decade, FRS has bet on its internationalization, becoming the operator of regional ferry its beginnings in an active business group with 13 subsidiaries across Europe, Africa and the Middle East including services ferries to transport vehicles and passengers, excursions, cargo divisions and to regional bus routes. 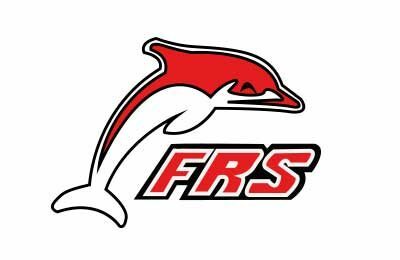 FRS Group is present in Spain since 2000 when it began operations in the Strait of Gibraltar through the FRS Iberia and FRS divisions Maroc. In addition, the shipping company has a punctuality rate of 95 percent on the line between Algeciras and Ceuta since it began in this journey in 2008. All other routes connect Algeciras and Tangier Med Tarifa and Tanger Ville respectively. 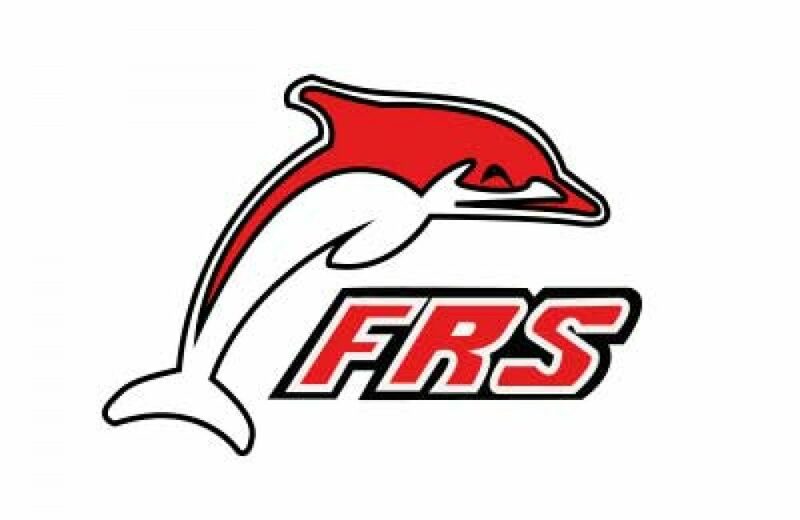 Thanks to its presence on those routes and a modern fleet of Fast Ferries and Ro-Pax ferries, FRS is a leader in the transport of vehicles, passengers and cargo in the context of the Strait of Gibraltar. With over 10 years of experience organizing trips to Morocco, FRS takes you to the best corners of the country as Asilah, Chefchaouen, and Tangier.